Always looking for Flag Football Refs, Dodgeball Refs, Volleyball Supervisors, Kickball Umps & Softball Umps! 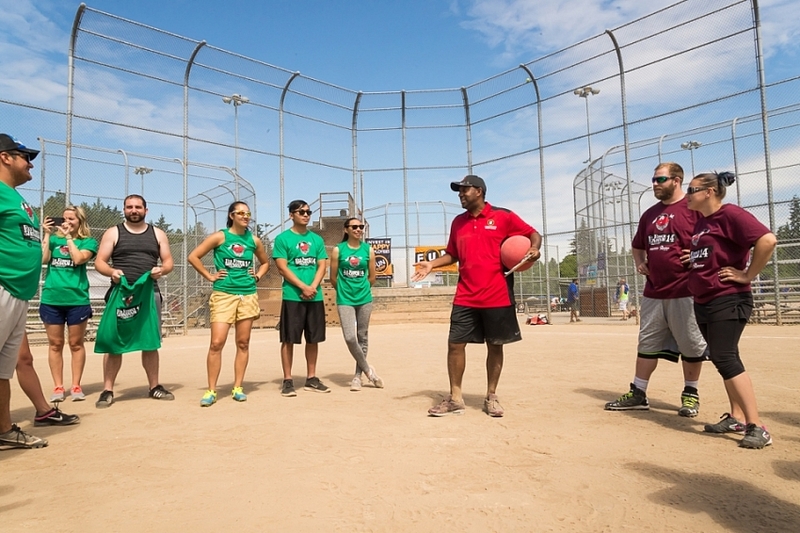 Underdog Sports is looking for sports passionate individuals with good customer service skills to join our high quality staff of sports officials, supervisors, and ambassadors. Passion for teaching and coaching: We encourage our field staff to go the extra mile and teach our players how to play the right way. Enjoy creating fun for others: We want everyone to have fun on the field, whether they are winnig or losing! Confidence to make the big call: You need to be able to make the big call quickly and confidently and stick by it. 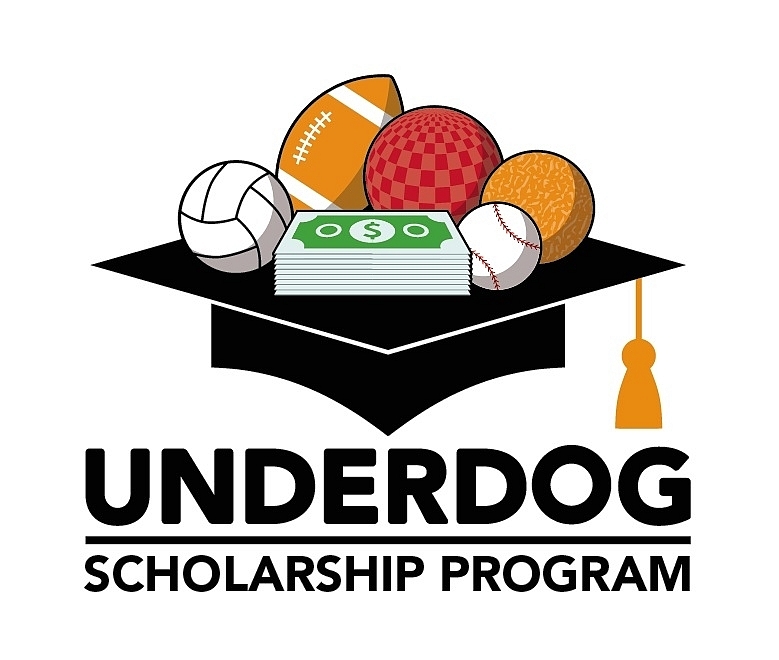 Working with Underdog is a great way to earn extra income while having fun being involved with sports, & fit around your full-time job, college classes, parenting, or whatever you have going on in your life! Flexible Scheduling: You tell us when you want to work and we will only schedule you for those days and Times! High qulaity officiating education: We pride ourselves on having the best social refs around and we'll teach you the skills to handle any situation that might come up. Get excercise while getting paid! : Most softball and kickball umpires will run/walk about 1 mile per game and flag football referees will run/walk about 2 miles per game. Oppurtunites to help us grow: For every friend you refer to work for us, we'll give you $100 cash! College tuition program: If you are a current student and work 100 hours in a calendar year, we will give you $500 dollars towards your college tuition! Why Referee or Supervise with Underdog rather than play? Please put 3 specific days/times in the next week you'll be available for a 5-10 min meeting. If your application is chosen, you will be scheduled for a 5-10 minute introductory meeting with us.